Set amid a beautiful garden, with areas for sitting out. 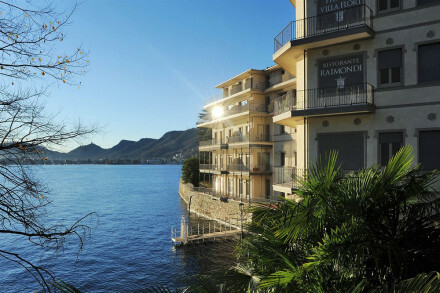 Beautiful rooms from just €95 per night B&B. 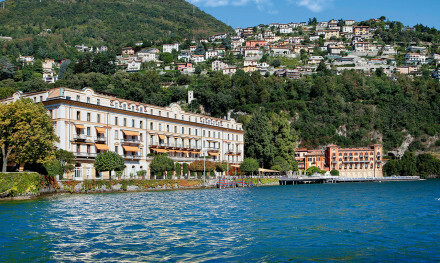 Located in the centre of Como, you're ideally placed to explore on foot. 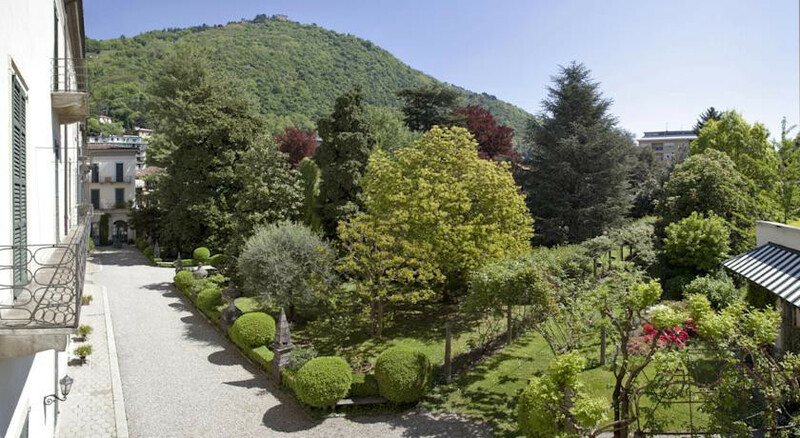 This lovely palace conversion has just two rooms, no kids allowed and is just 200m from the shores of Lake Como.